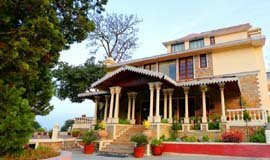 The renovated Ranikhet club has been thrown open to its members since the 01st January 2000. 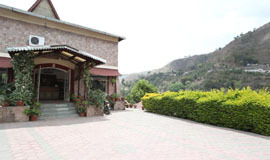 It was formally inaugrated on the 31st December by its then President, Brigadier Rajeshwar Singh, VSM. 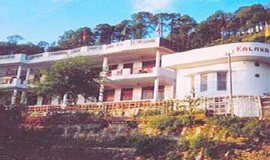 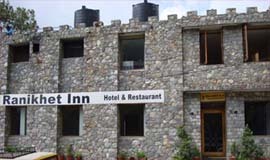 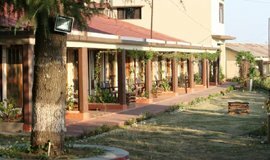 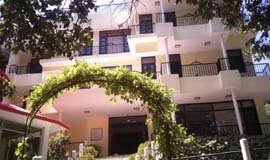 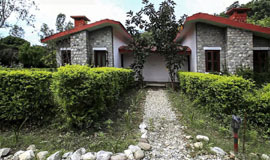 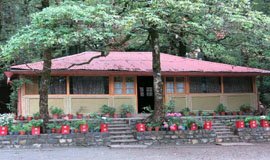 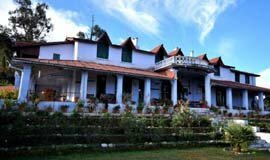 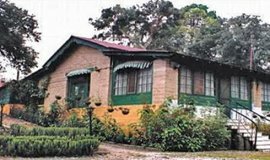 Exploring the Ranikhet cantonment,Golf park Famous temples entitle All seasonsz.com with the luxirious ,standard,budgetedRanikhet hotels Resort which makes you feel of our home. 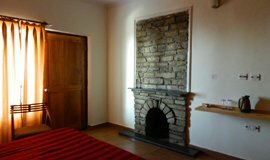 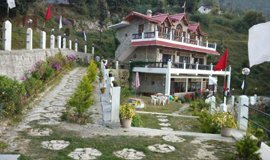 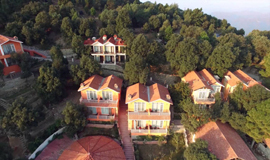 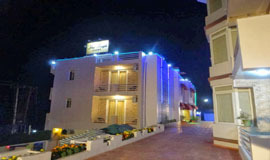 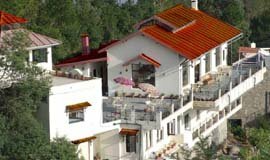 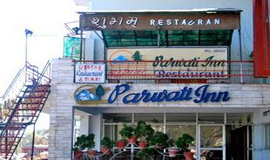 Cherish the beauty of Ranikhet with their extravanging hotels which make you adore the naures beauty of the hill station as well as of Uttrakhand. 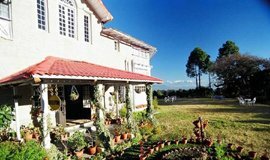 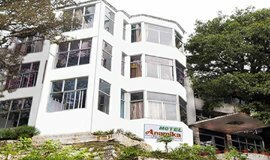 Being a travelers paradise,Ranikhet has attracted many visitors by its pleasant climate and natural beauty.Allseasonsz.com Largest Online Travel Portal offers best deals on luxury,Standard,budgeted Ranikhet hotels conforming a comfortable tour for their visitors.